When I arrived at the Market on Kern last week with my market tote in hand I was ready to find out the Vendor of the Week would be from Rocio. I jumped up and down and clapped my hands to learn it was Twee Boutique. Twee and I go way back, I worked at Twee in the Tower days as well as during its brief but rad time at the Warnor’s- if you drove by and saw someone doing the Charleston while on the clock through the big windows, that was me. Twee is the epitome of cool to me, and it’s not just because the owner Melanie Davis is the only friend I have with a hot tub. I’d say these things even if she only had a wading pool. 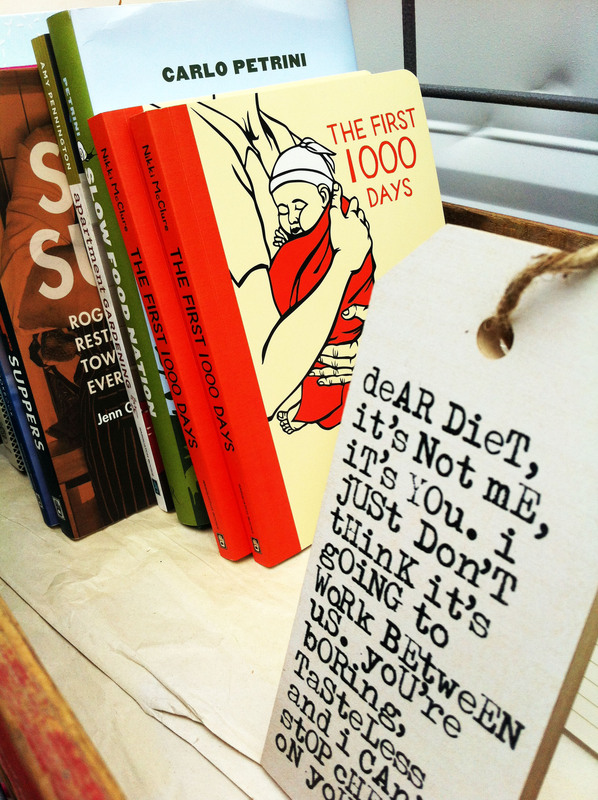 If you never made it to the brick and mortar, don’t despair. Twee has jumped onto the mobile movement and now operates out of an incredibly cute camping trailer. 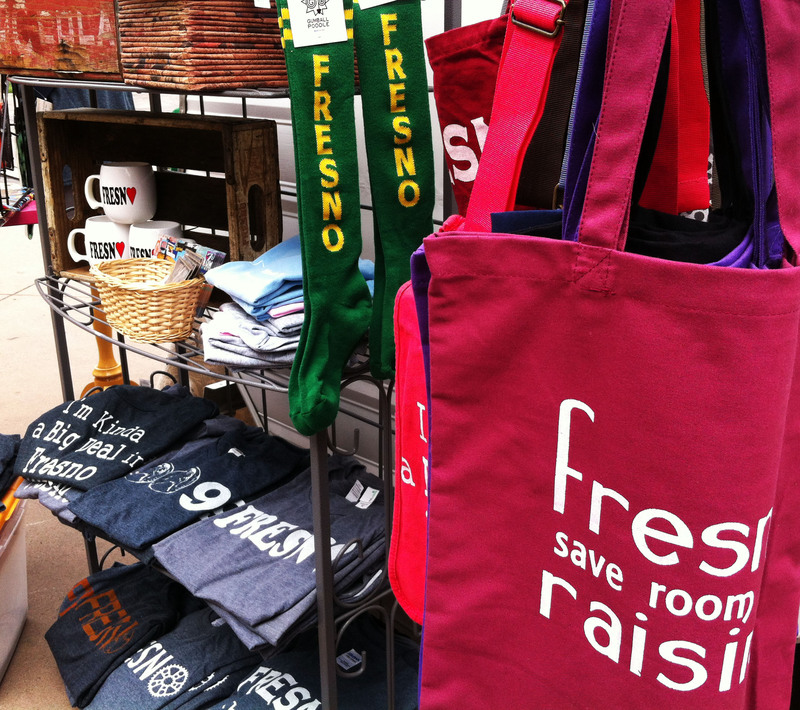 You can find Melanie every week hocking her Fresno-inspired goods and other assorted cuteness every week at Market on Kern. If you’re new to Fresno or haven’t watched the news, read a newspaper or spent any amount of time on social media or local blogs, Twee Boutique is a gift shop with an emphasis on local items. It started as a place for local arts and crafters to sell their hand-crafted goodies and while the consignment aspect of Twee has been abandoned, many pieces are still made locally and purchased wholesale. 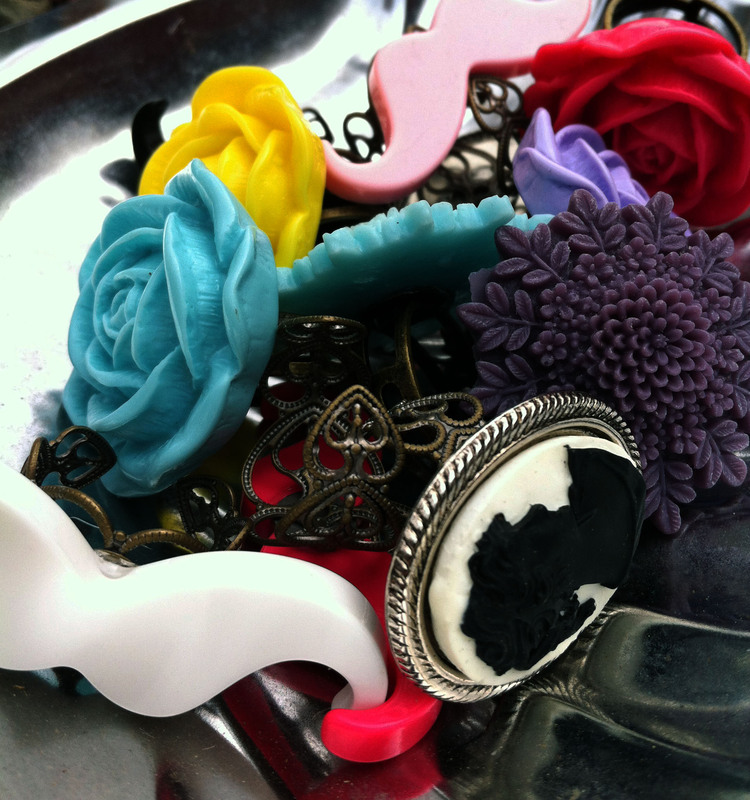 Melanie also makes many of the items herself, from rings with mustaches to screen printed bags and shirts. Over the years Twee has gained a loyal following, so when it was announced that Twee would be hitting the road to participate in markets, festivals and events it’s no surprise that the customers used to buying a Fresno necklace or T-shirt as gifts have kept close tabs on her whereabouts. Twee has made my life about a billion times easier. I’m horrible at holidays and birthdays. I realized I didn’t have a gift for my sister on the day of her birthday, and luckily it fell on a Wednesday so I was able to find a cute and unique necklace and card for her without looking like a total tool. 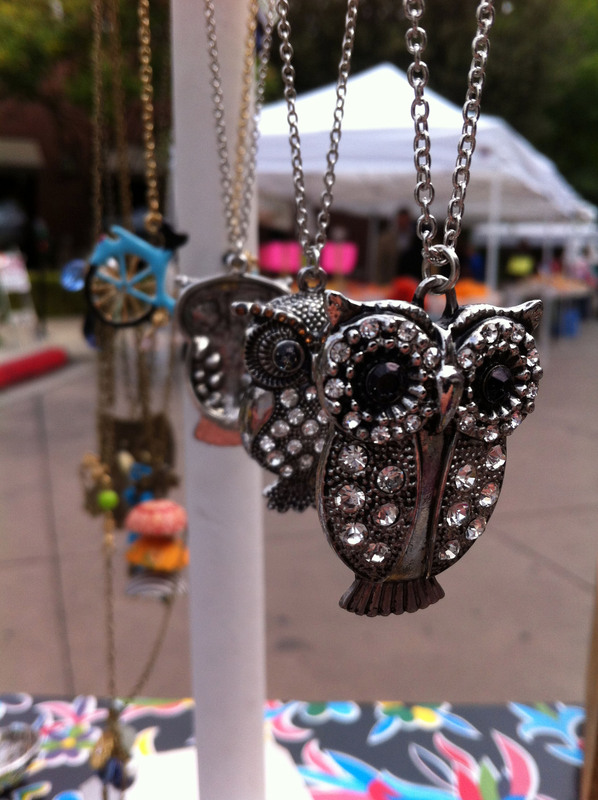 Be sure to visit Twee every week at Market on Kern! Market on Kern is every Wednesday from 9:00 AM -2:00 PM April-October. Meet Our Summer Intern, Lauren!